Demo update officially on the way. Version 2.0 of Final Fantasy XV‘s Episode Duscae demo will launch in early June, Square Enix announced. 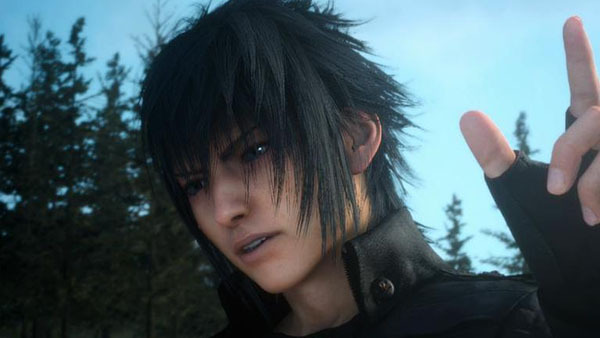 When it was first announced last month, Square Enix wasn’t sure whether it’d be able to release it due to uncertainty with console manufacturer’s policies about releasing an update to a demo. Confirmed features for the update include enhancements to the battle system, camera and targeting enhancements, and additional combat actions. Other features are also under consideration. Square Enix will share more details in a follow-up report.